Have you ever made a decision that you regretted? Did that bad decision lead to negative consequences? We are probably all guilty of making bad decisions from time to time. 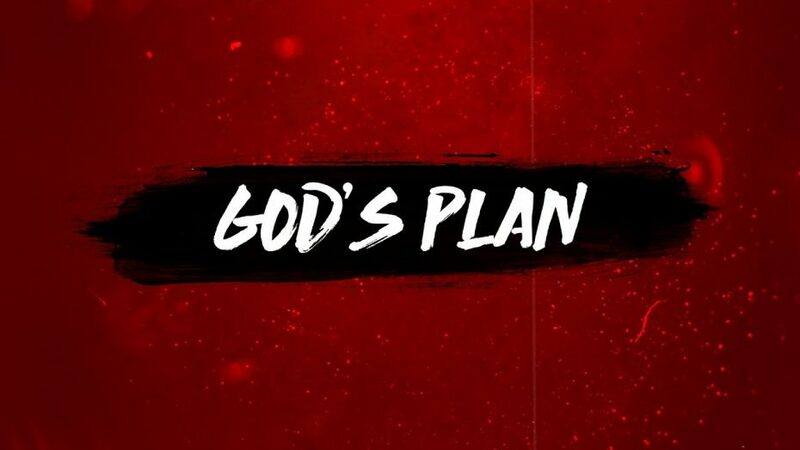 There are at least two things I have learned about the decision making process; 1) We have typically not prayed about the decision with God before making the decision 2) Most importantly, God wants us to prosper and succeed, so why would we not seek His guidance and wisdom first? Several times a week, someone mentions to me that the world is falling apart. I would agree that there are lots of negative things happening. Then they ask me, why would God allow such things to happen? I think the better question for us to consider is why do we allow these things to happen when we are often making the bad choices that directly affect what our world looks like? Recently I revisited the Adam and Eve story with our congregation. God set them both up in the Garden of Eden with everything they needed. He set up guidelines and a rule not to eat of a certain tree. Then He gave them free will and everything kind of went south from there! Life as they knew it changed for them in a moment because of bad decisions. Yet we often wonder how we have arrived at where we are today. It’s not a mystery to me. Easter can serve as a time of reflection and believing in the hope that is Jesus Christ. 2nd Thessalonians 2:16-17 reads; 16 May our Lord Jesus Christ himself and God our Father, who loved us and by his grace gave us eternal encouragement and good hope, 17 encourage your hearts and strengthen you in every good deed and word.